The Historic Dockyard Chatham is home to three historic warships, museums, galleries, the Victorian Ropery and much more. 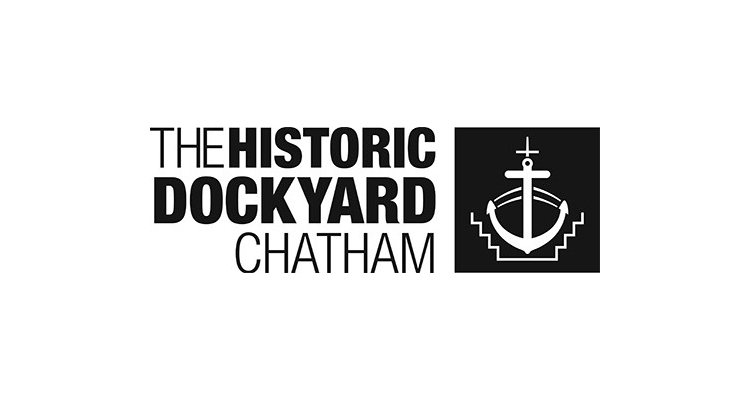 The Chatham Historic Dockyard Trust runs The Historic Dockyard, which is the finest example of a Dockyard of the Age of Sail anywhere in the world. As a fully accredited museum, the Trust aims to collect, preserve, study and exhibit objects and materials connected with the history of the role of the dockyard and its people, the development of Royal Navy warship design and construction, and the use of the River Medway by the Royal Navy and its support services. Paid project placement creating a promotional video. Two work experience placements in the marketing team. Work experience in the education team – great for anyone who may wish to start a career in teaching! Two work experience placements in volunteer management, coordinating and volunteers and events. Two work experience placements in community engagement, planning and delivering outreach events. Two work experience placements in collections management, including experience in archives, museum objects and exhibition planning. 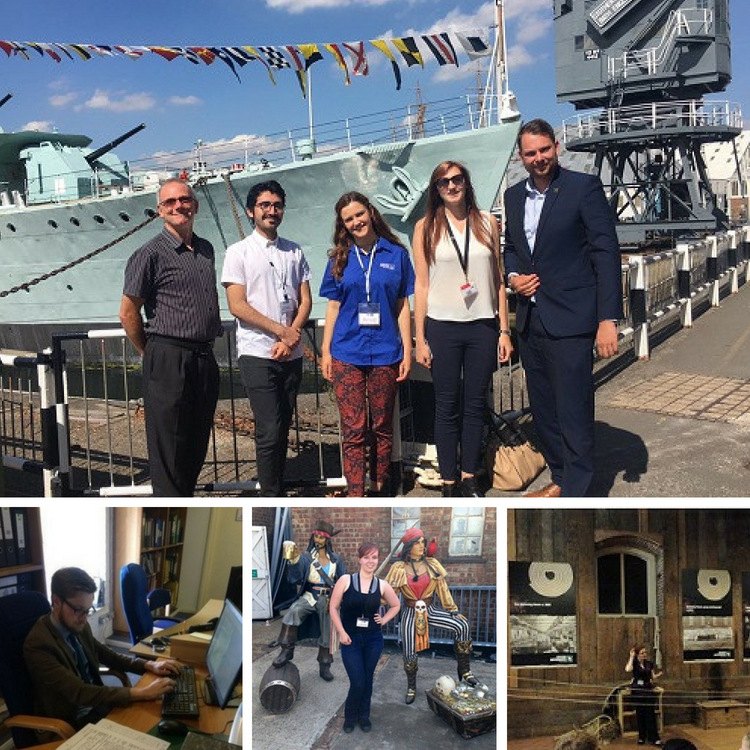 Since 2014, EP students have gained experiences in visitor operations, education, archives, marketing, outreach and much more at the Historic Dockyard Chatham. You can check out the full case study here.